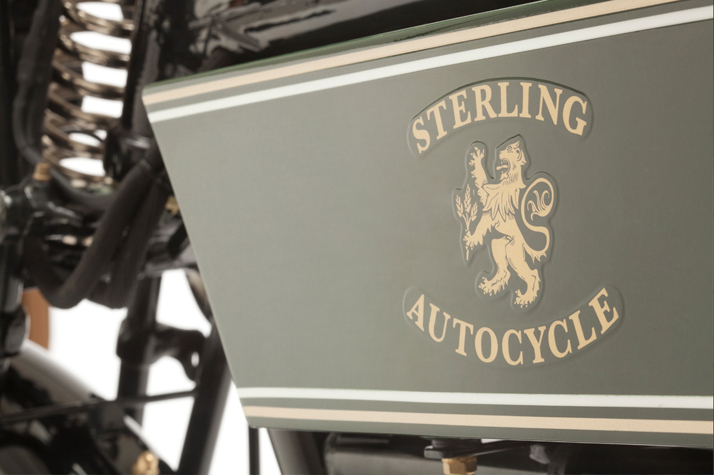 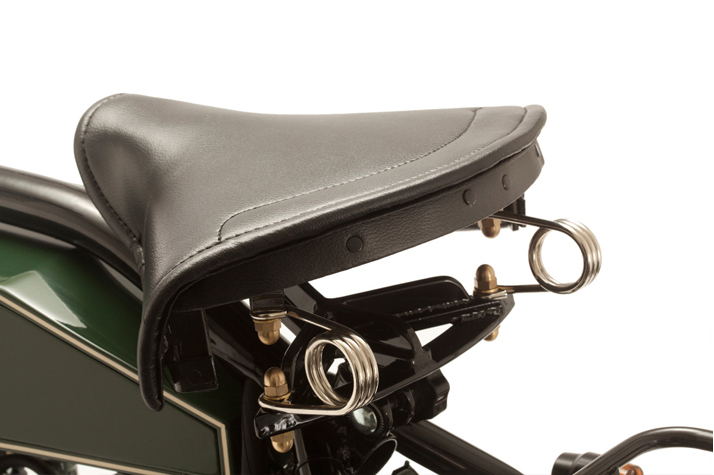 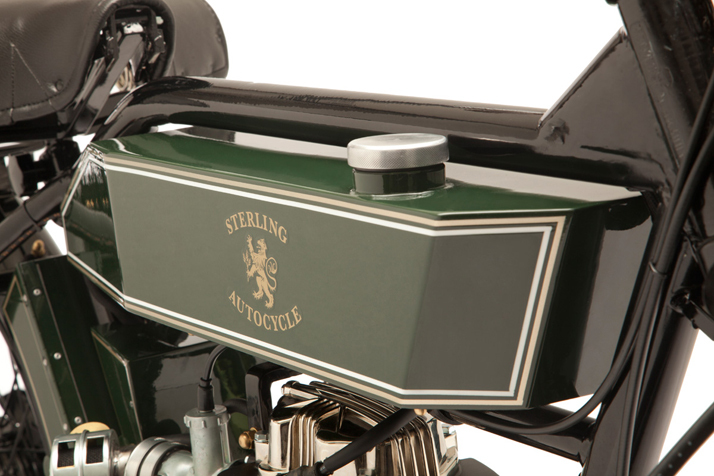 The evolution of the Sterling Autocycle is the ultimate expression of the spirit with which The Black Douglas builds its motorcycles: the absolute purity of the forms that faithfully reproduce the first sottocanna or flat tank motorcycles the reliable modern engine and electrical system, the unmatched elegance of a deliberately retro design, the rediscovery of little luxuries that are no longer present among modern production motorcycles. 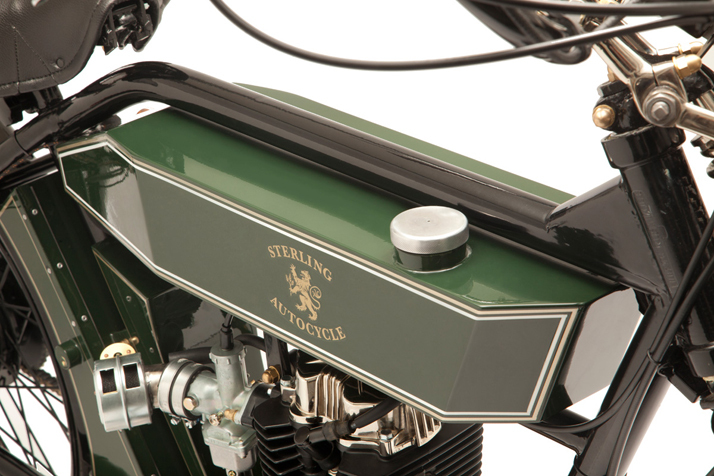 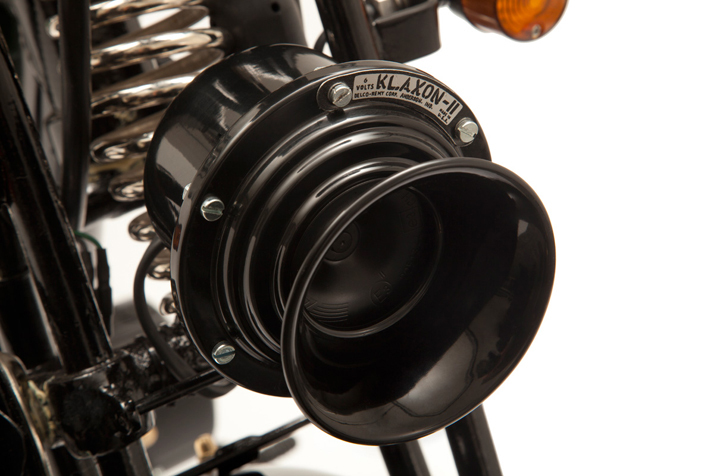 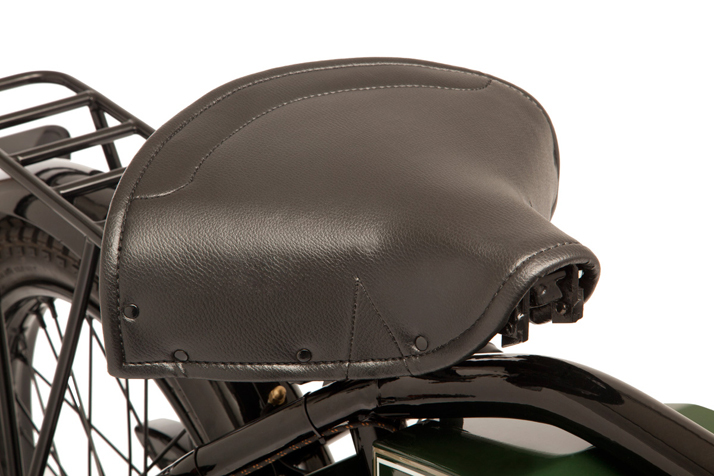 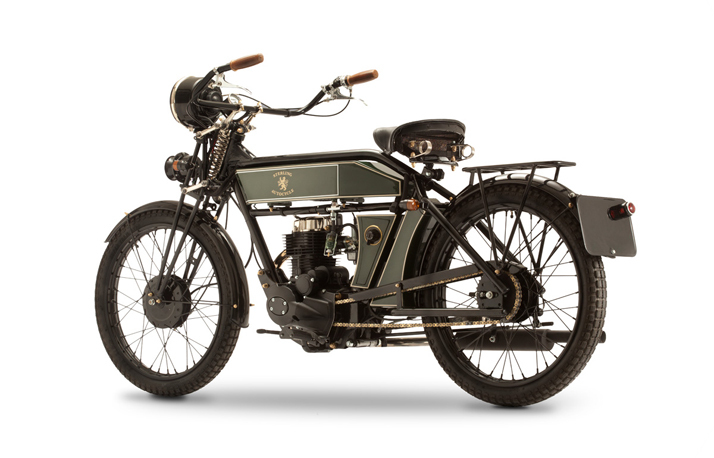 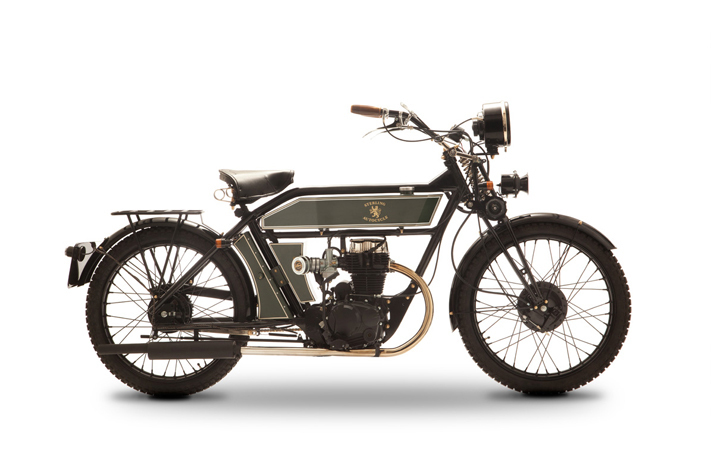 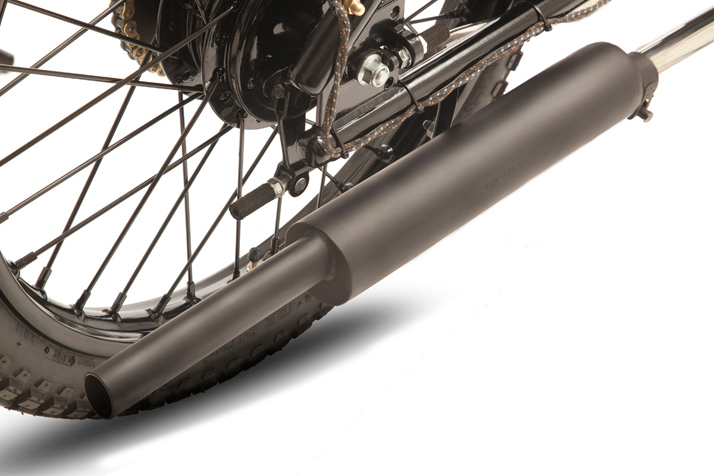 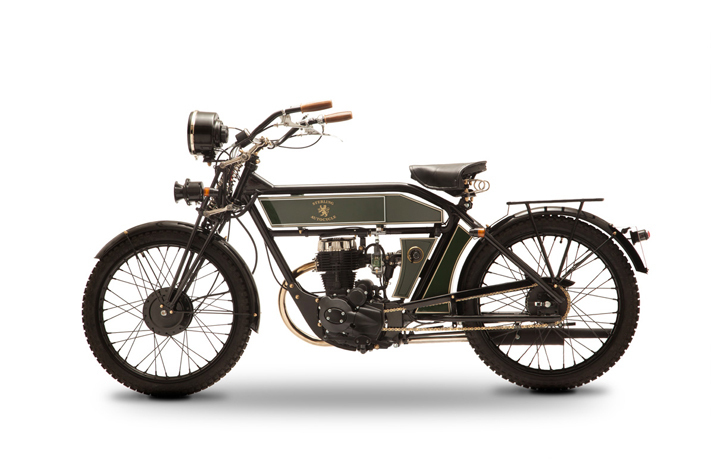 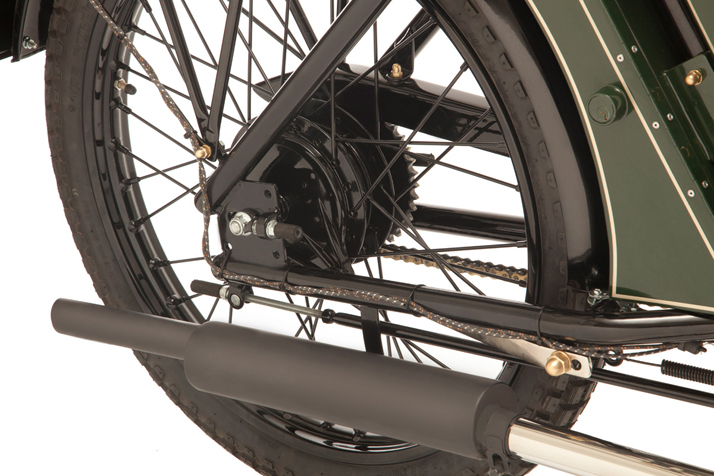 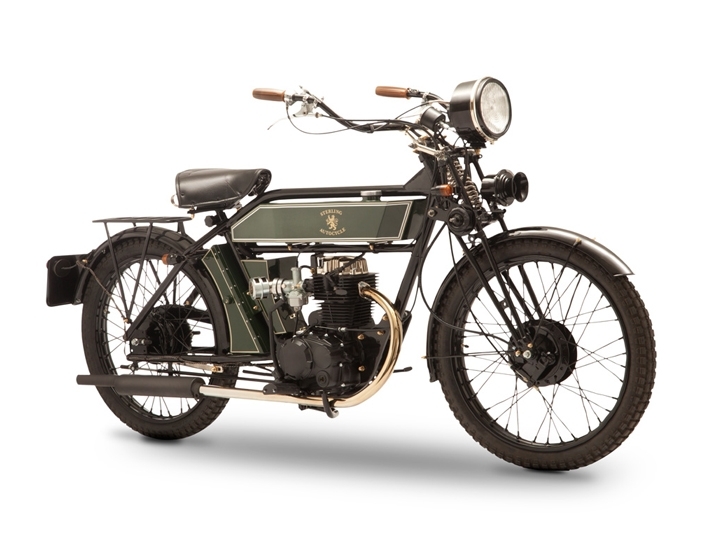 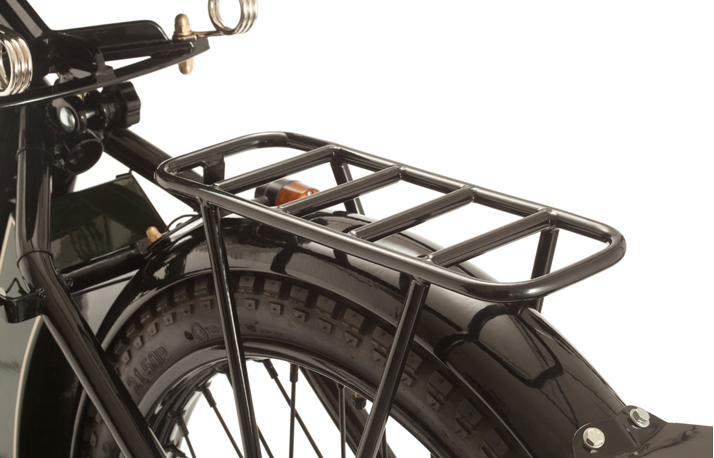 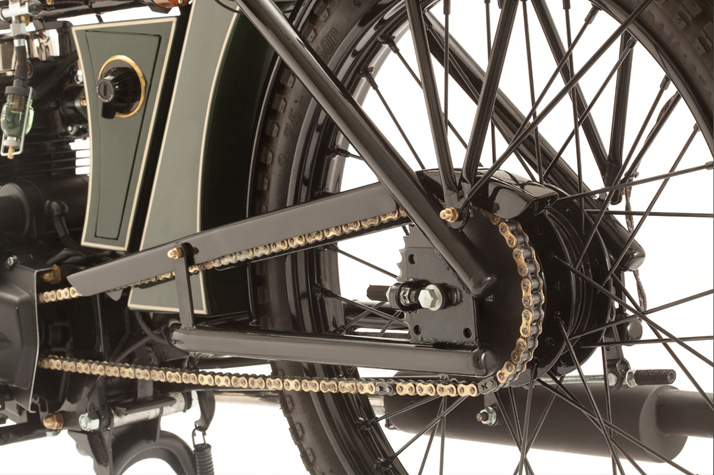 The concept on which this model was developed to meet the needs of a market that wants the uniqueness, elegance and style of a vintage motorcycle and the reliability of a modern vehicle with low running costs and little maintenance. 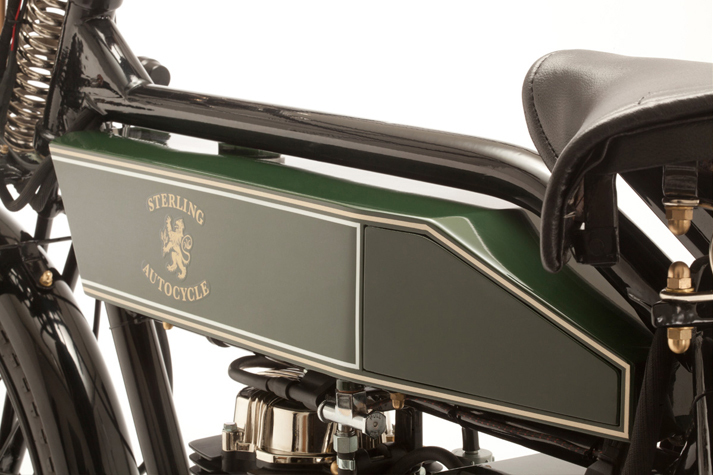 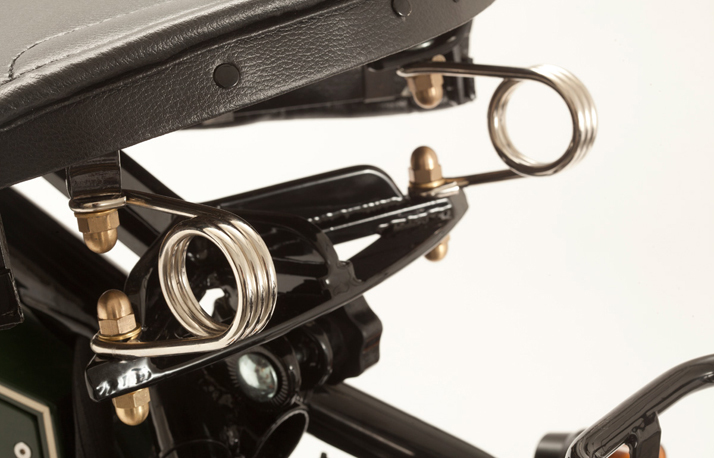 The combination of a simple construction typical of a vehicle produced in a small series, and an extensive catalog of accessories and customization possibilities, give everybody a chance to personalize their own Sterling in a myriad of different versions while keeping the price at a level much lower than "one off" productions. 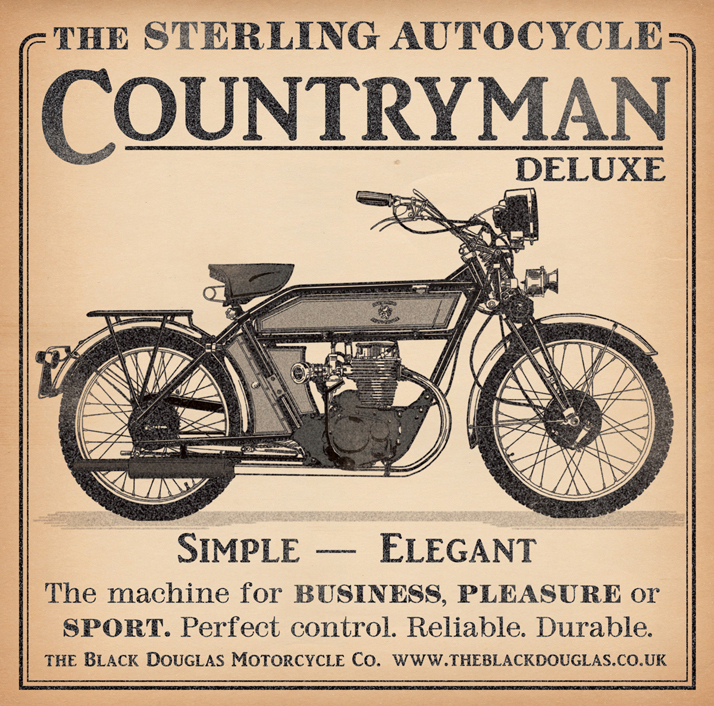 "We believe that a motorcycle should make you smile from the very moment you open your garage door and see your machine for the first time that day, when you sit on it, when you first start the engine".